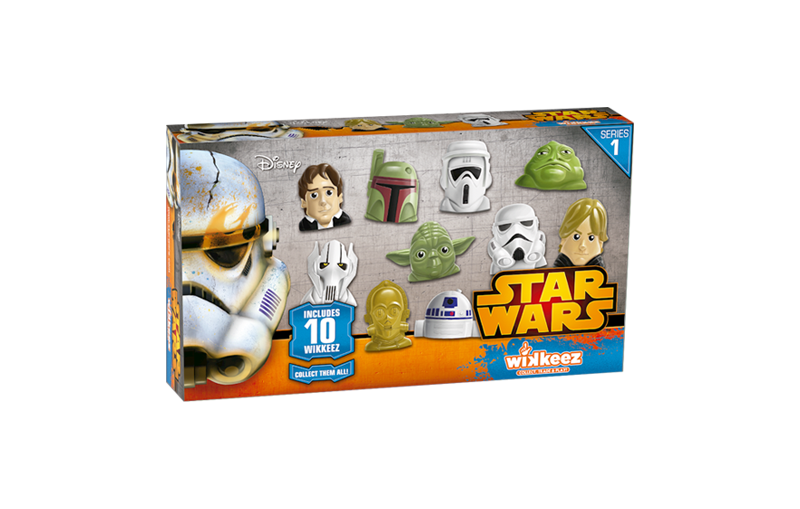 Collect all your favourite Star Wars Wikkeez characters! 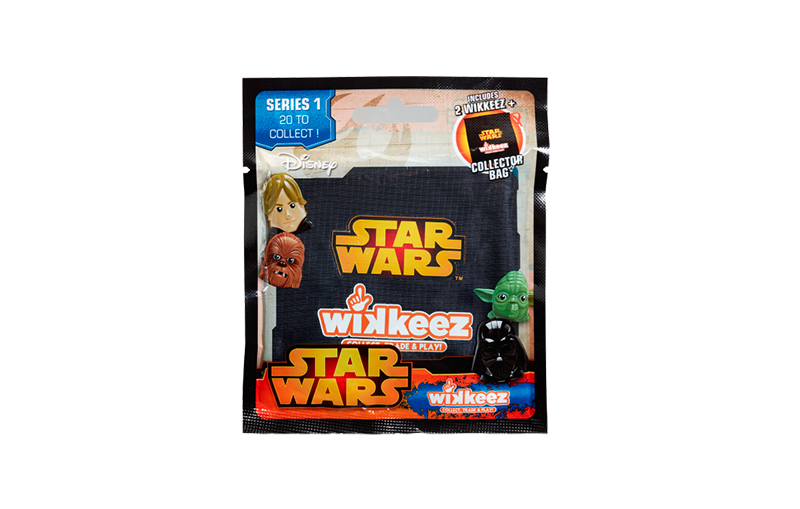 Includes 2 different Star Wars Wikkeez collectable figures and a collector bag. Will you find a special one? 20 characters to collect. 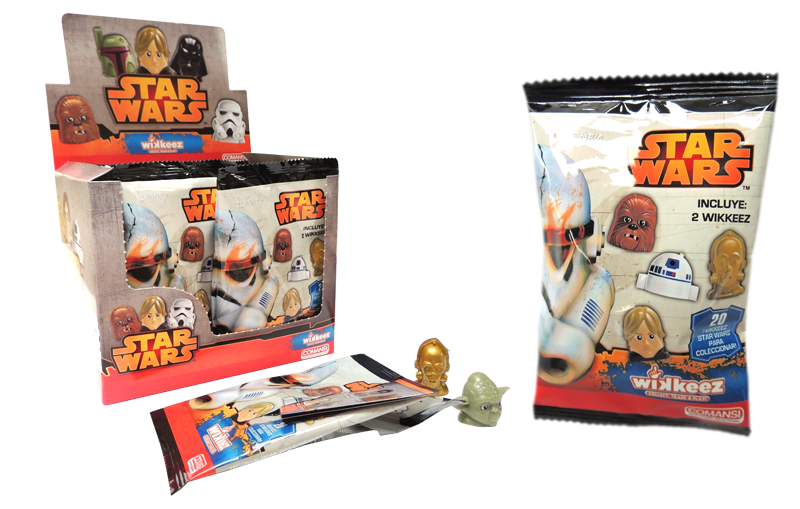 Then, collect them all with this special 10 pack! 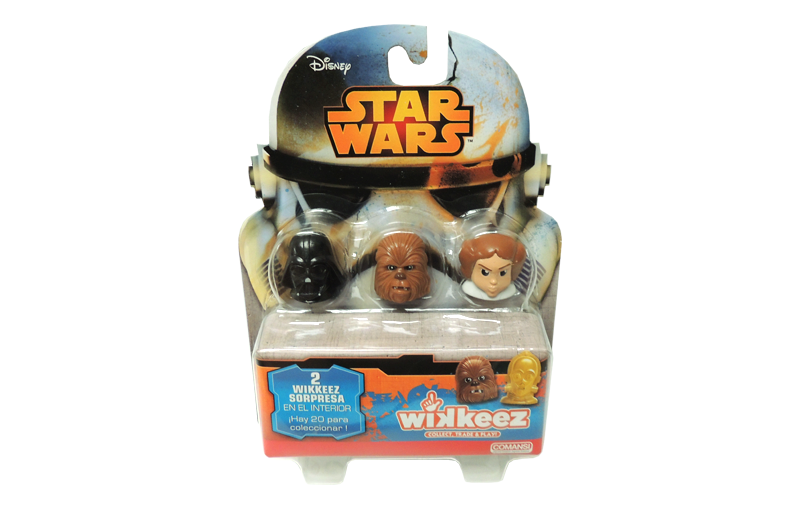 Grab a blind bag and discover the world of Wikkeez. Each bag comes with 2 Wikkeez and a leaflet. Who you get is a surprise! Boost your collection and find all your favourites! Pick up a Wikkeez collectors pack. With 5 characters included you’re guaranteed a helping hand. 2 of the Wikkeez within the pack remain hidden for your surprise, who will you find in yours?